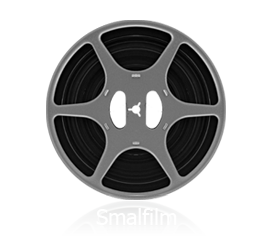 We have specialized in transferring 8mm & 16mm film. We can transfer the films to authored film-discs or to datafiles if you want to edit your films with a computer. 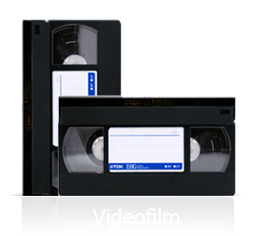 In addition to 8mm and 16mm filmtransfers, we transfer VHS and videocamera to DVD and to datafiles for editing. Do you have optical films, on filmreels? Or do you have videotapes, with the movie recorded on magnetic tape? Choose a category below.